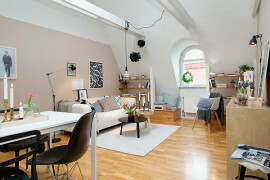 For big cities, space is definitely becoming a premium, but it seems that this trend is spreading to smaller centers and towns as well. 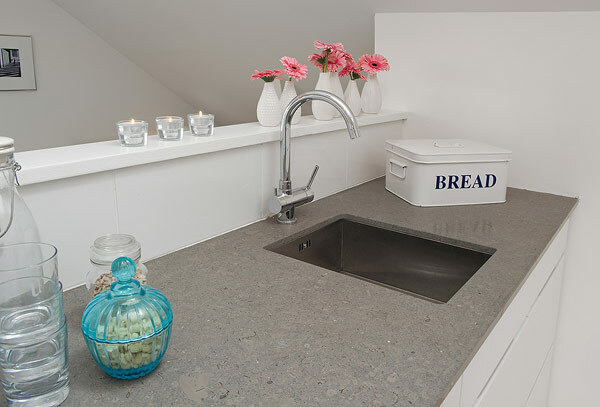 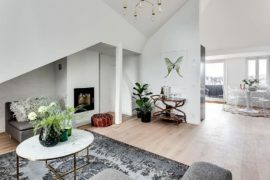 That’s why designers and architects, and even clients, are quickly coming up with creative ideas and innovative design schemes which will turn even the dullest corner into a vibrant room. 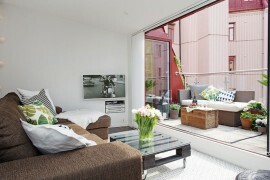 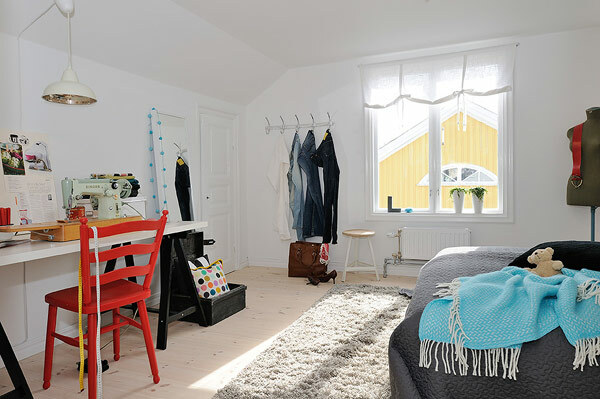 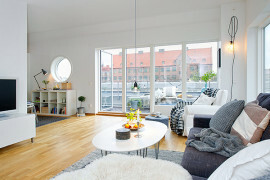 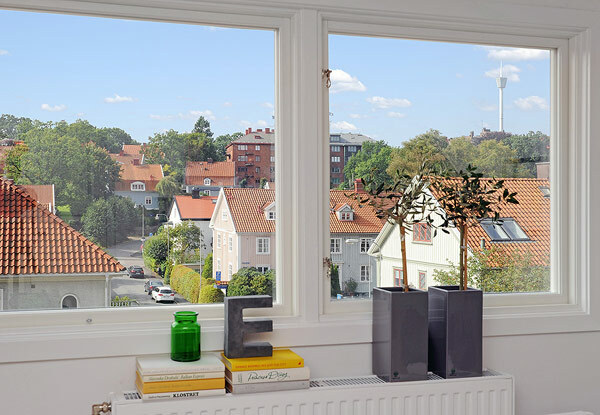 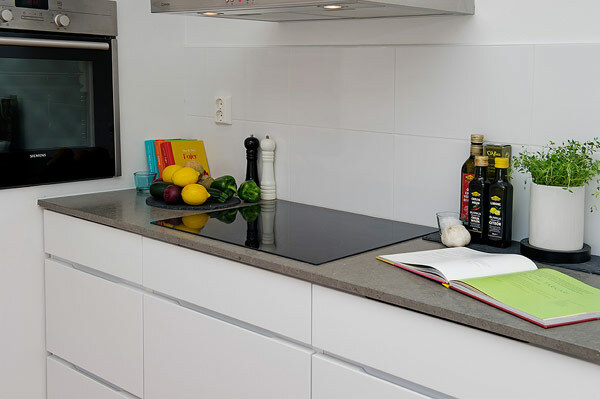 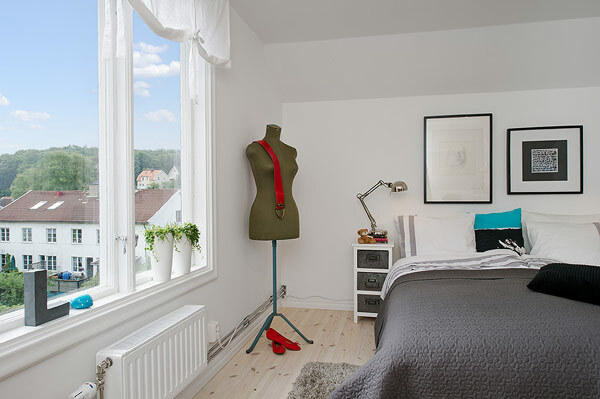 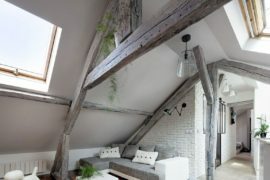 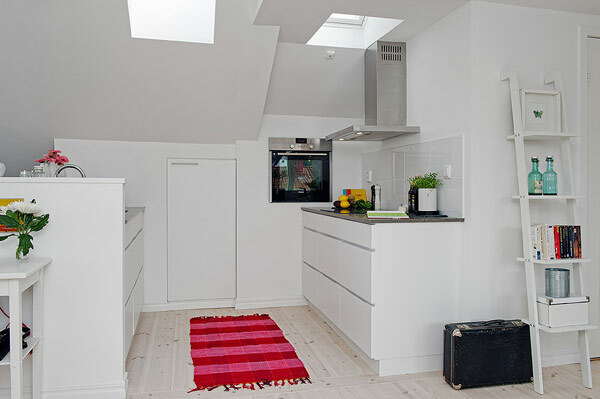 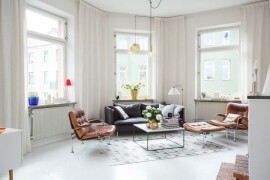 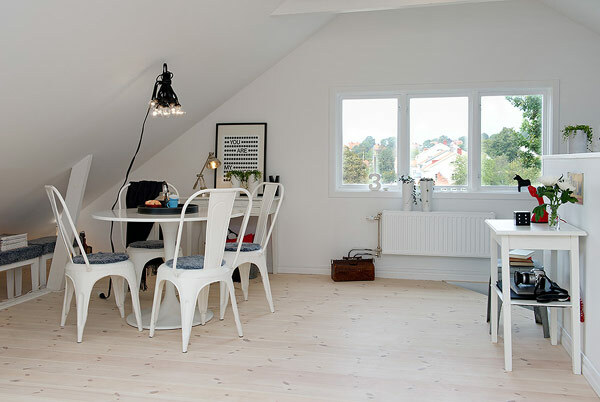 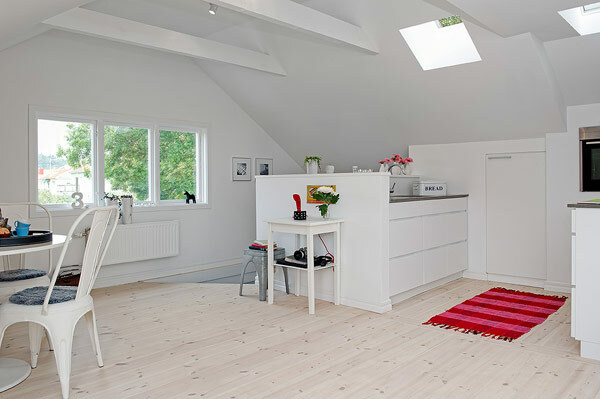 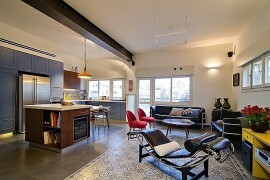 An example is this 55 sqm Swedish apartment. 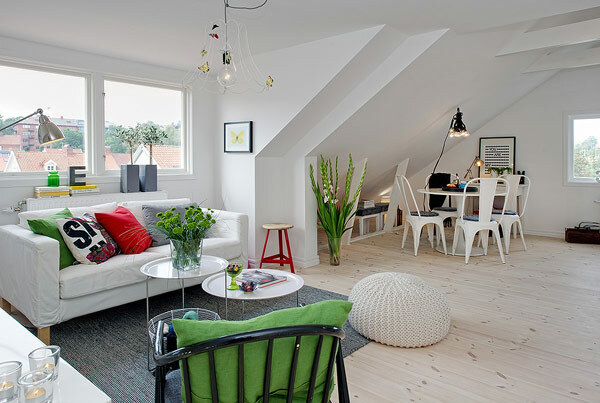 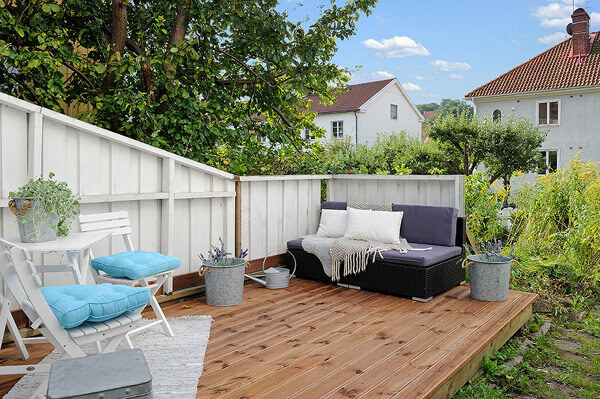 While not exactly cramped on space, it is a great example of how one can maximize what is on offer by using smart ideas, a great color pallet (usually white for Scandinavian apartments) and appropriate décor. 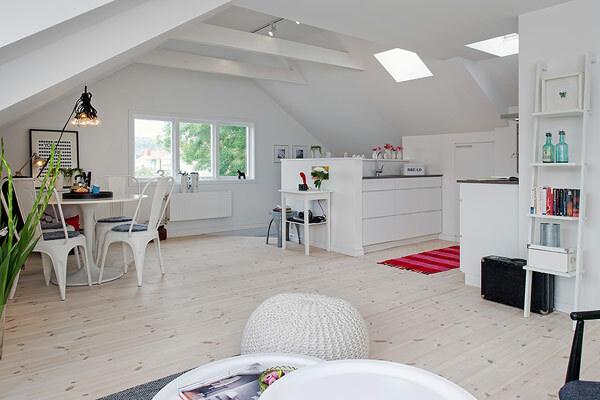 The most apparent thing about this home is obviously the use of a single white theme, which pretty much engulfs the entire apartment and gives it one unified look. 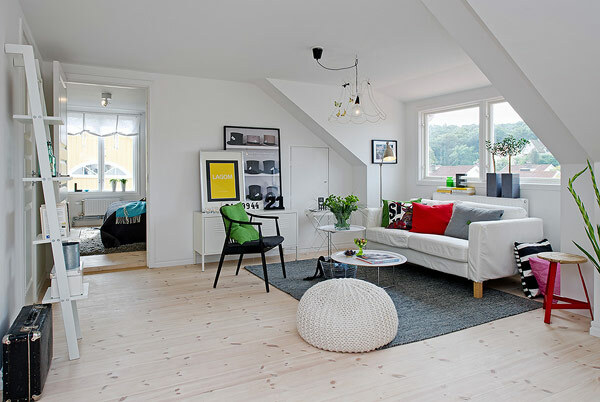 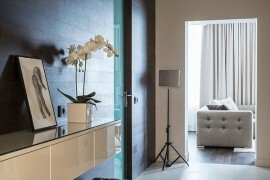 This helps in more than just one way as it not only provides for a pristine and immaculate backdrop, but also stops the visual reduction of space which would happen if you use various color schemes for different sections of the apartment.